Hard not to feel inspired and humbled by such dedication, eh? And while humorous, Casals was not joking. Across a wide variety of domains (e.g., sports, computer programming, teaching), deliberate practice leads to better results. Indeed, our recent study of mental health practitioners documented a growth in effectiveness consistent with performance improvements obtained by elite atheletes. 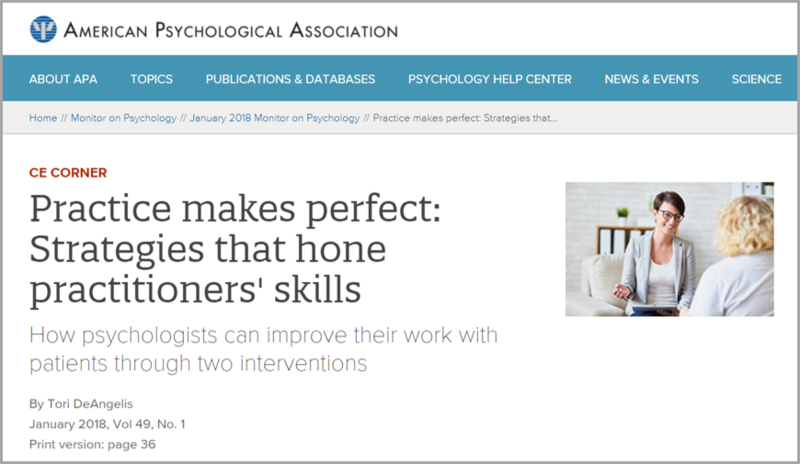 The January issue of the APA monitor includes a detailed article on the subject. Staff writer Tori DeAngelis lays out the process of applying deliberate practice strategies to clinical work in clear, step-by-step terms. Best of all, it’s free–even continuing education credits are available if you need them. 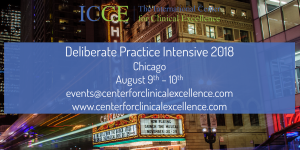 As mentioned in the article, each summer the International Center for Clincal Excellence sponsors a two-day, intensive training on deliberate practice for therapists. 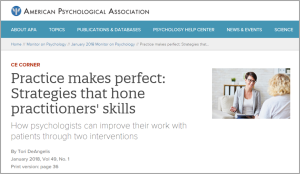 Daryl Chow, Ph.D. and I will be teaching together, presenting the latest scientific and practical information from our forthcoming book, Better Results: Using Deliberate Practice to Improve Therapeutic Effectiveness (APA, 2019). Thus, if we are not getting better as we work, our work will simply insure our current performance stays the same. Now, before reading any further, watch a bit of the video below. It features Diana Damrau singing one of the most recognizable arias from Mozart’s, “The Magic Flute.” Trust me, even if you don’t like opera, this performance will make the hair on your neck stand on end. All right, now click on the video below (and listen for as long as you can stand it). How could that be, you may well wonder? Her pitch is off, and there are so many mistakes in terms of rhythm, tempo, and phrasing in the first 30 seconds, one quickly loses count. The problem? In a word, feedback—more specifically, the lack of critical feedback extending over many years. 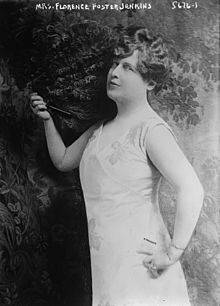 For most of her career, Lady Florence, as she liked to be called, performed to “select audiences” in her home or small clubs. Attendance was invitation-only–and Jenkins controlled the list. Her guests did their best not to let on what they tought of her abilities. Instead, they smiled approvingly and applauded–loudly as it turns out, in an attempt to cover the laughter that invariably accompanied her singing! 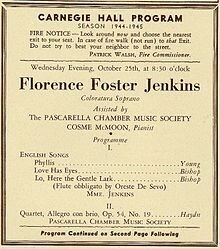 Everything changed in 1944 when Jenkins booked Carnegie Hall for a public performance. This time, the applause was not sufficient to cover the laughter. If anything, it followed, treating the performance as a comedy act, and encouraging the singer to continue the frivolity. The moral of the story? Practice is not enough. To improve, feedback is required. Honest feedback–and the earlier in the process, the better. Research indicates the keys to success are: (1) identifying performance objectives that lie just beyond an individuals current level of reliable achievement; (2) immediate feedback; and (3) continuous effort aimed at gradually refining and improving one’s performance. Evidence-based measures exists which can help therapists avoid the bias inherent in self-assessment as well as aid in the identification of small, achievable performance improvement objectives. 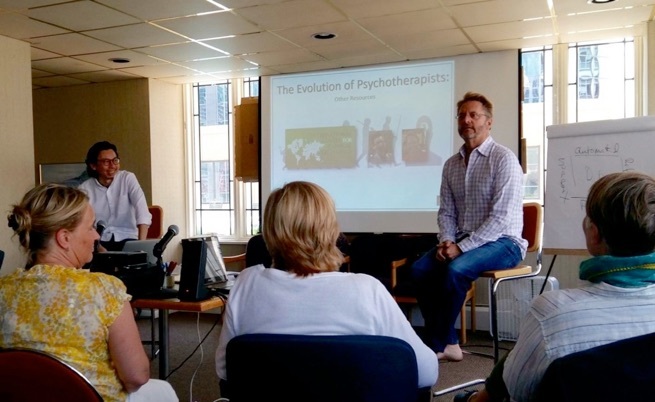 A recent study documented, for example, how therapists can use such tools, in combination with immediate feedback and practice, to gradually yet significantly improve the quality and effectiveness of their therapeutic relationships–arguably, the most important contributor to treatment outcome. 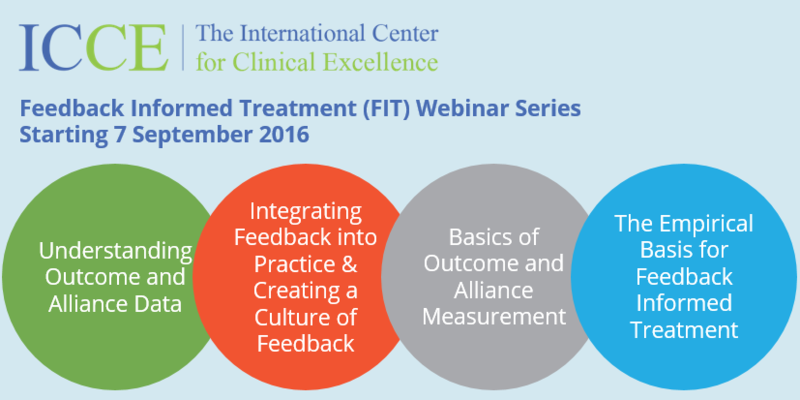 Using the tools to improve outcome and engagement in psychotherapy will be the focus of the upcoming ICCE webinar. It’s a simply way to get started, or to refine your existing knowledge. Learn more or register online by clicking here. Let me leave you with one last video. It’s an interview I did with Danish psychologist Susanne Bargmann. Over the last 5 years, she’s applied the principles described here in an attempt to not only improve her effectiveness as a clinician, but also in music. Recently, her efforts came to the attention of the folks at Freakonomics radio. As was the case when you listened to Diana Damrau, you’ll come away inspired! 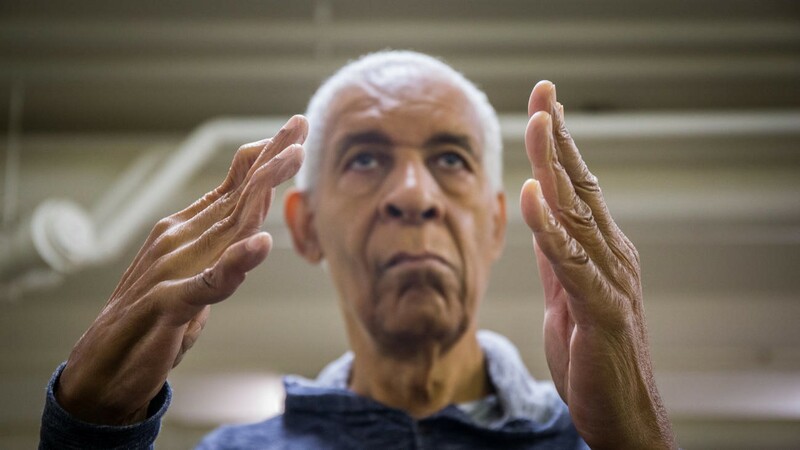 At the tender age of 10, Norman Malone’s father attacked him and his two younger brothers with a hammer while they slept. Their mother, drugged into unconsciousness by her husband the prior evening, found the children the next morning. Each had suffered grave head wounds, but were alive. Later, all would learn the senior Malone had taken his life shortly after the attack, throwing himself in front of a suburban train. A long recovery followed, months spent in a hospital learning to walk again. Despite steady and dramatic improvement, Norman never regained the use of his right hand. With his single functioning hand, he spent the next seven decades following a dream he’d had since he was five: to become a concern pianist. It has been a solitary journey throughout. In his youth, kids made fun of his damaged skull. Teachers and advisors consistently advised him to give up his quest, deeming it “ludicrous.” Thinking he must be “crazy,” they even sent him for a psychological evaluation. Sustained and focused application, or “grit,” research indicates is key for achieving difficult goals. Norman Malone is grit and grace personified. 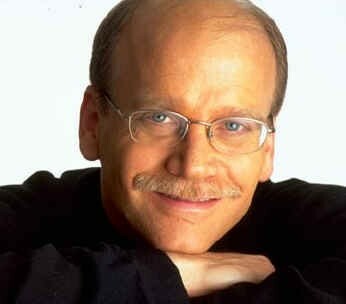 He persisted, eventually meeting a willing teacher at the Chicago Musical College. 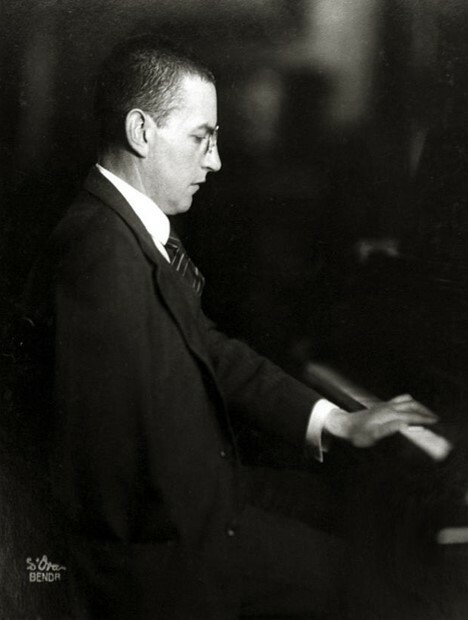 That teacher knew the story of another famous left-handed pianist, Paul Wittgenstein—brother of the celebrated philosopher, Ludwig—who following the loss of his right hand in World War 1, used his family’s wealth to commission Ravel, Prokofiev, and other famous composers to write music for him. Last week, I had the opportunity to meet Norman Malone. 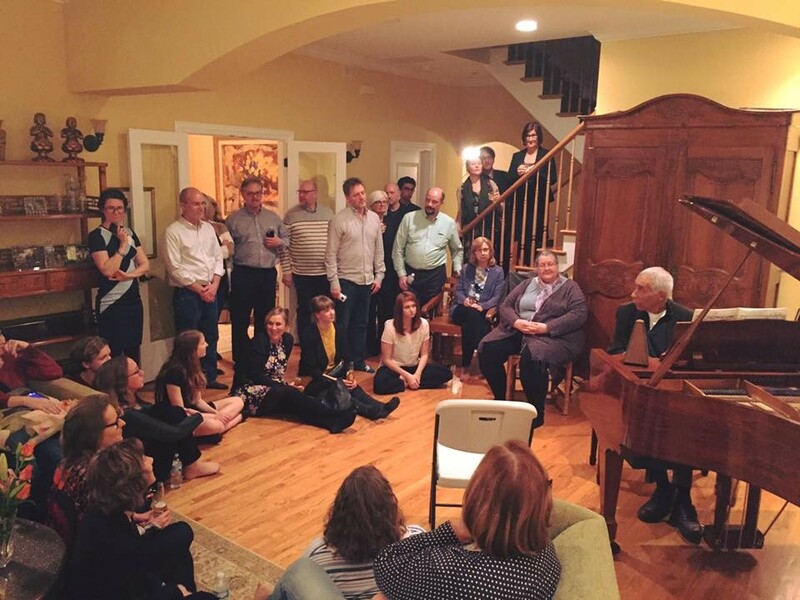 Now 78 years of age, he graciously accepted an invitation to play at my home for participants attending the ICCE Intensive Trainings in Chicago. Forty-five participants from around the world (US, Canada, the Netherlands, Sweden, Denmark, Finland, Australia) crowded into my living room. You could hear a pin drop as he spoke. Mr. Malone will be back in August to perform for participants in the FIT Implementation, Training of Trainers, and FIT Professional Development Intensives. Come and get inspired! You can get a taste of his performance at the training, and a watch a video of his life story, by clicking on the videos below.